Meenakshi Seshadri is known for Swami Vivekananda(1998)	,Do Rahain(1997) and Ghatak(1996). 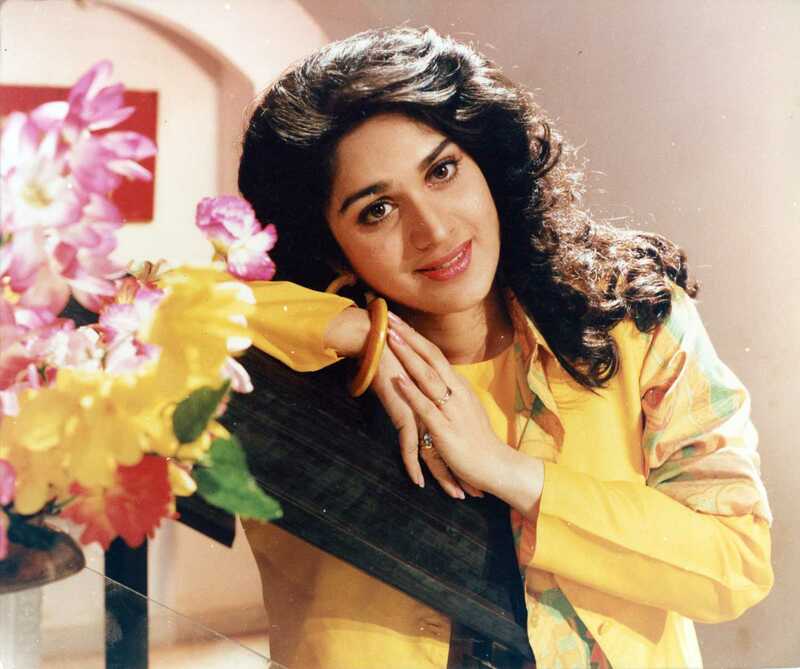 Do you look like Meenakshi Seshadri? On the film's 25th anniversary today (it hit the screens on 30 April 1993), we contemplate the contemporary relevance of the pertinent issues raised in the film. On the joint birthdays of Zeenat Aman and Sushmita Sen today (19 November), a look at the former Miss India winners who later became actresses. I declare that I wish to represent "Meenakshi Seshadri"